Leading IP handset manufacturer, Yealink, has this week announced the launch of their new conference phone, the CP930W, with a major theme of making the meeting room experience user friendly. 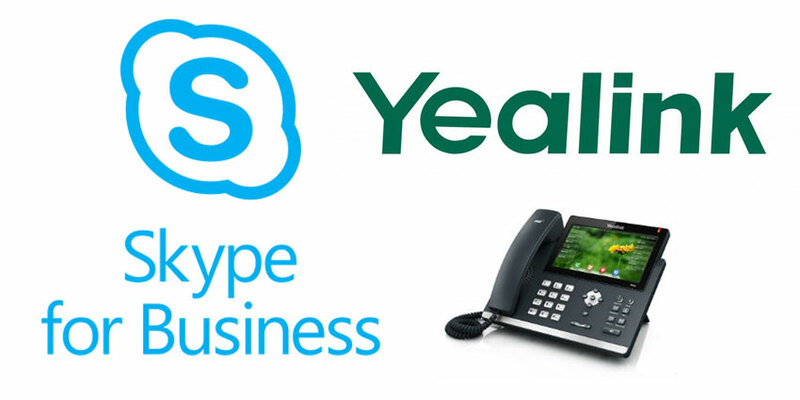 UC Today spoke to Joe Casari, Head of Yealink UK, to get the lowdown on the new unit. With the ever increasing focus on user experience, Yealink recognise that conference phones of the future will be completely wireless. The meeting room experience is not what it should be today. Irregular users of conference phones and meeting room equipment often find it a bumpy experience when trying to kick off a meeting. Think about the amount of times you’ve sat on the other end of a call whilst the people in the room set everything up. Utilising DECT technology, the new CP930W will enable users to seamlessly connect to their meeting without the usual struggles of finding power outlets and feeling like an IT Manager every time they need to find internet ports. Designed for small to medium size meeting rooms, by pairing with Yealink W60B DECT base station, which supports 50 metres of indoor and 300 metres of outdoor coverage, the CP930W can actually be used anywhere within the signal reception range. The rechargeable battery also offers 24 hours of talk time and 360 hours of standby time so a conference unit on-the-go is a real reality. When asked what the driver was for designing a portable conference phone, Joe said, “Simply to offer customers a choice when they require a versatile communication tool. The removal of cabling also adds to the aesthetics of meeting spaces and may reduce cabling time providing a true mobile group communication device”. The CP930 will come fully equipped with multiple microphone arrays, advanced features and user-friendly design heavily feature in the new conference unit, with Yealink showcasing a futureproof unit for your conference or meeting room. With one device connected wirelessly for your meeting, the conference phone becomes the enabler for powerful collaboration, rather than a hinderance stopping collaboration. The Yealink CP930W includes an embedded 3.1-inch, 248×120-pixel graphical LCD display. This allows users to implement conferencing functions with a simple click on the touch keypad. Rather than the traditional bulky conference phone interface of old, the CP930W relates to modern consumer device. With user adoption in mind, Yealink has made sure that the new device can be mastered first time. Everyone is familiar with the uncomfortable feeling when you scramble for the mute button. You might need to make a decision or have some off-call conversation. This needs to be quick, precise and non-intrusive on the active conference call. With three one-touch mute buttons with LED indicators, you can make the switch between muted and unmuted easily and accurately. Yealink has clearly thought long and hard about the common issues faced with day to day conference calls. I asked Joe to picture the most extreme use case for a portable conference phone and he suggested we leave it to customers. “I am confident we will see the device being used in scenarios we didn’t even consider. Our channel community and customers can be extremely creative which I am sure we will learn throughout H1 2019”. Joe left me some closing words that I found interesting. “The word conferencing isn’t new, but the approach as to how to interact with colleagues and peers certainly is”. “A global workforce is now expecting a no boundary, hyper connected community which allows people to communicate by using different modalities in a seamless fashion. 2019 will see markets quickly move in this adoption of agnostic technology that caters for all cloud communication platforms”.